We Don't Play Games - Our Prices Have NO Hidden Fees or Surprises - Shop Local! Select any thumbnail below to enlarge images. 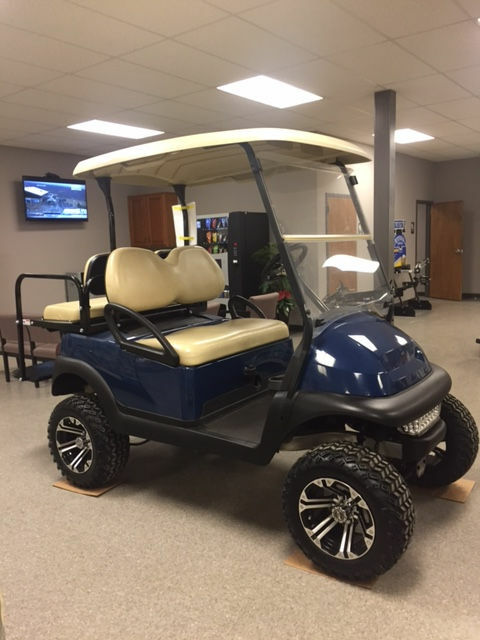 Club Car is the leader in the golf cart industry. All Aluminum frames that won't rust out!! Parts and accessories readily available. 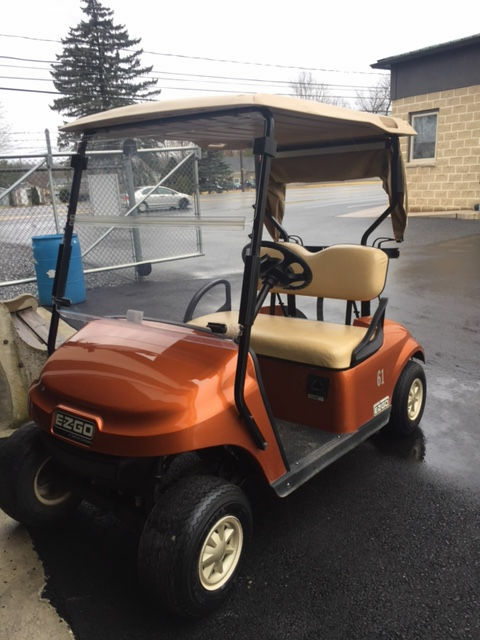 These carts have been well maintained. 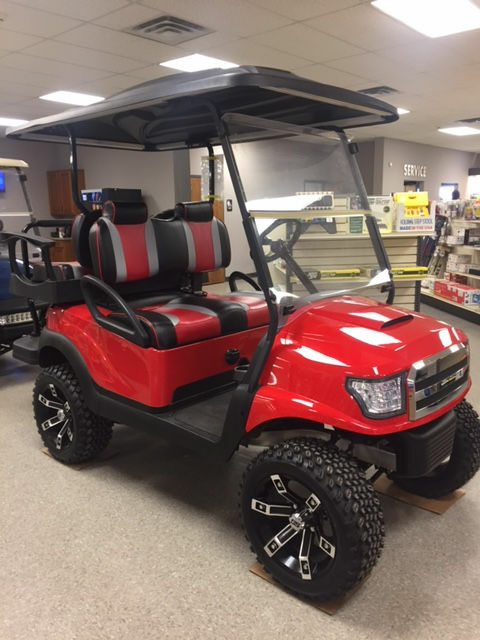 Customize with full color change, rear flip seat, lift kit, wheels and tires, head & taillights, radio, and custom steering wheels! !